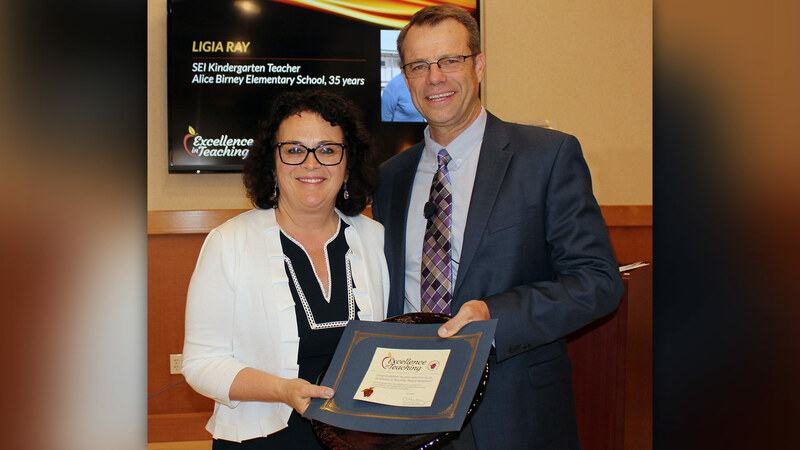 Ligia Ray, a kindergarten teacher at Alice Birney Elementary School, who teaches Structured English Immersion (SEI), has been named Humboldt County Teacher of the Year. 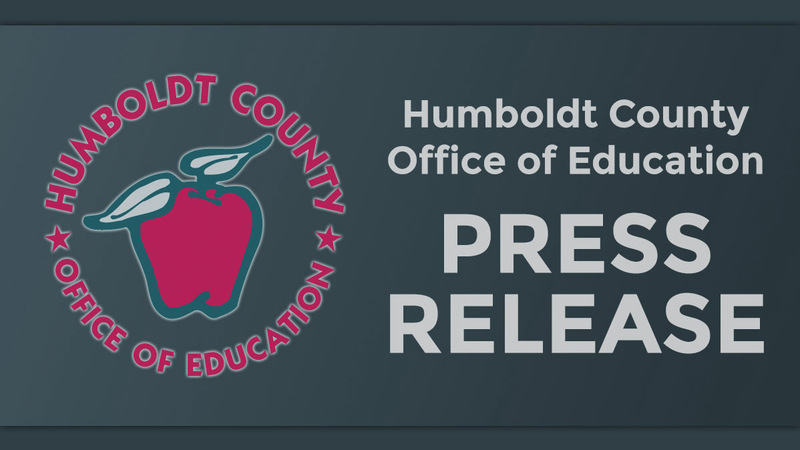 The Humboldt County Board of Education will officially honor Ray during its September meeting at the Humboldt County Office of Education in Eureka. 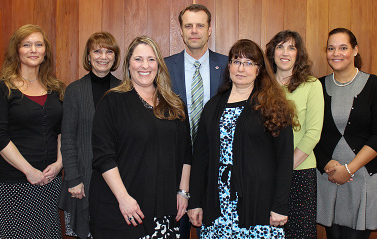 Ray has taught Kindergarten throughout her thirty-five-year career and has collaborated with Humboldt State University’s Educational Department to mentor more than thirty ‘apprentice teachers’ during that time, many of whom are now employed locally as educators. Ligia Ray is an educational innovator when it comes to meeting the needs of every student. She initiated the first structured English Immersion class for local Kindergarten students when she saw the increasing number of English Language Learners coming into the average classroom. This involved taking an already successful program and adding elements of increased literacy instruction and numeric exploration. She engaged family and community members to read, play games and do math to support the formal instruction she was providing in the classroom. Eight years ago, Ligia and her Principal went a step further to ensure a smooth transition into school for English Language Learners and collaborated on a Summer Jump-Start program for incoming Kindergarten students. The English Learner Kindergarten Academy (E.L.K.) is an annual, free, weeklong introduction to school for students who speak little or no English and has proven to be a model for school success. 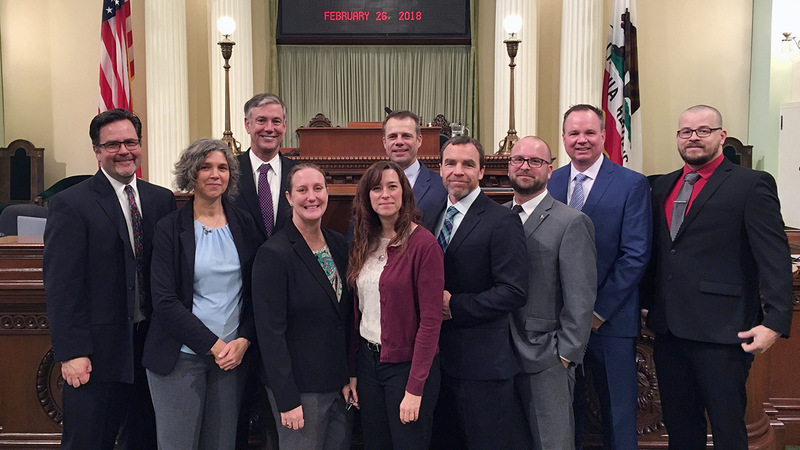 As Humboldt County Teacher of the Year, Ray will represent the county as its nominee for 2018-19 California Teacher of the Year. 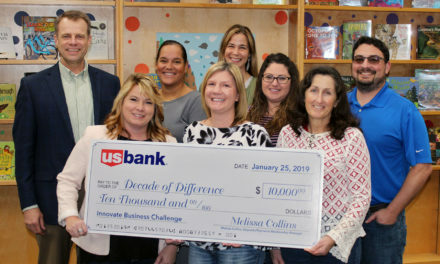 The California Department of Education is expected to announce its selections for State Teacher of the Year in November.